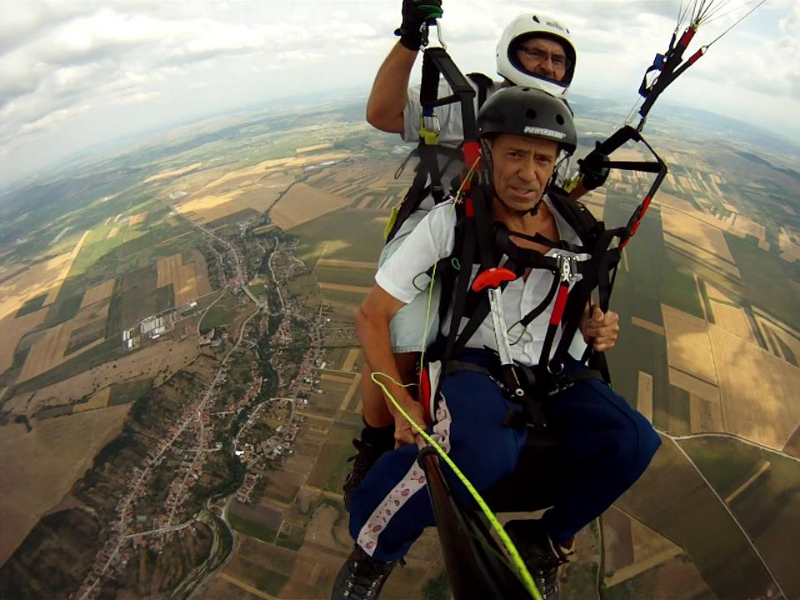 Established in 1993, Alba Iulia's Paragliding School "Archaeopteryx" is welcoming all adrenaline lovers; enjoy a tandem flight, assisted by a team of certified instructors with decades of experience. If you're an advanced flyer you can rent a paraglide from the club, as well as all the necessary equipment. Minimal age is 16 years old. You can choose between a 1-day or 2-days training or you can already test your passion for flying with a tandem flight. All courses include a theoretical part where you will be getting the basic training in aerodynamics, meteorology, paraglide handling and navigation.